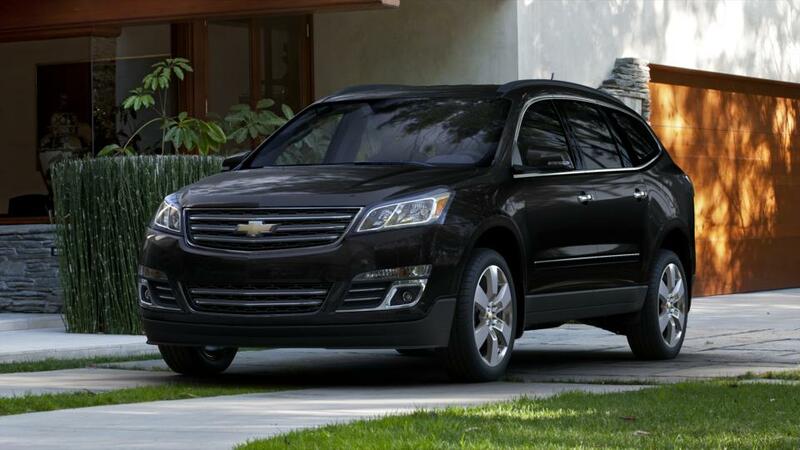 Explore our inventory of used 2013 Chevrolet vehicles for sale near Charleston, SC. 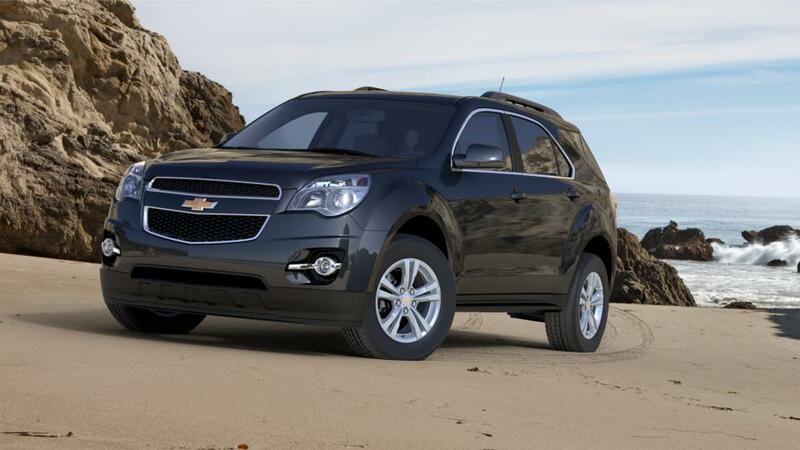 As your North Charleston Chevrolet dealership, we offer an unbeatable selection of used vehicles at great prices. Whether you're seeking to buy or lease, the sales professional at Crews Chevrolet will work with you to help you get the best deal on a car, truck, or SUV in North Charleston. Questions about one of our used cars? Call us at (843) 480-0041 or contact us online, and we'll get back to you promptly. 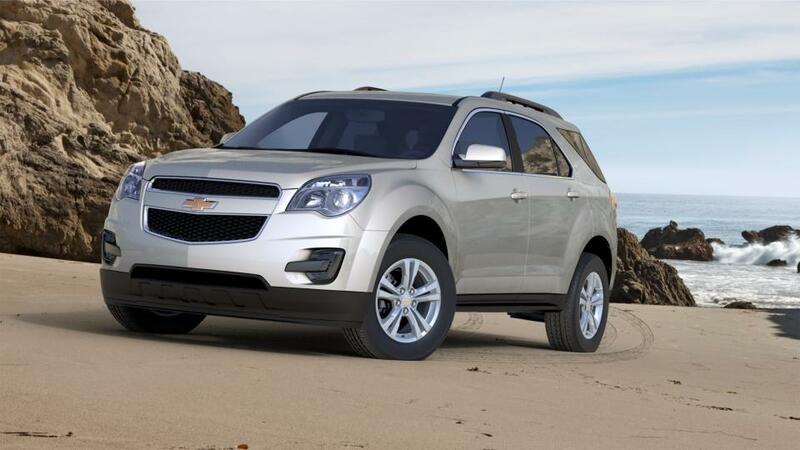 When you're ready to test drive a used 2013 Chevrolet vehicle at Crews Chevrolet, visit our Chevy dealership near Charleston, Summerville, and Goose Creek.